Username Usernames cannot be changed. Please use only lowercase letters. 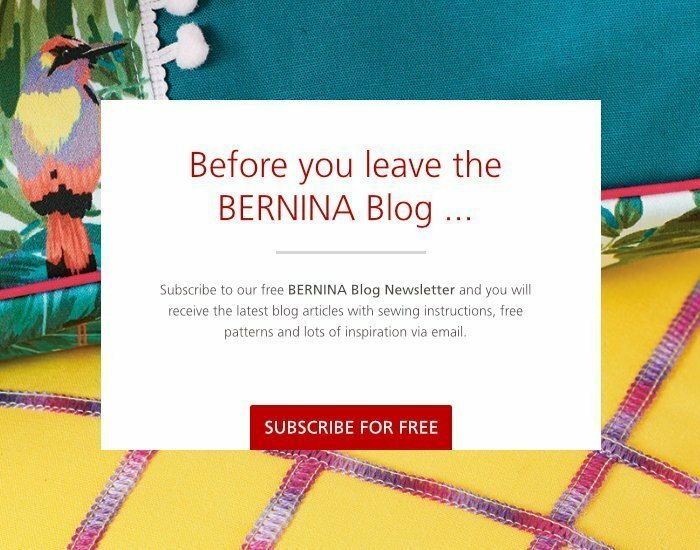 I understand that the personal data that I disclose when using the BERNINA blog will be stored by BERNINA, processed for direct marketing purposes and for use in the blog, and linked to other data collected by BERNINA for the same purpose. My data can be transmitted to third parties if required to display to my content on the blog. I can view additional information in the Data Privacy Statement. I can revoke this declaration of consent at any time and at no cost.